In October, the confidence level of Russian private companies in the domestic economy reached the highest level for the year, a significantly different indicator compared to the results of a global survey among financiers. 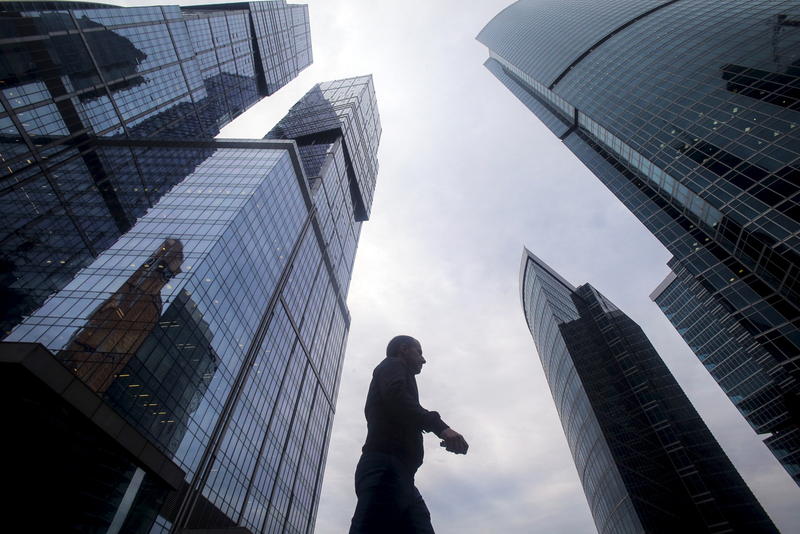 In October, the confidence of private Russian companies in the domestic economy was at the highest level for the year, according to a poll by research firm IHS Markit. Samuel Agassi, IHS Markit economist, suggested that private sector optimism is based on the improvement of Russian economic rates during 2016. The confidence level was up +18% from October 12 to 27. Despite the increase, this level is still weaker than the average of recent years, experts say. Positive expectations in the Russian private sector are not in line with data presented by the Association of Chartered Certified Accountants (ACCA), a global association of specialists in finance, accounting and audit. According ACCA, the confidence index for Central and Eastern Europe declined sharply, despite an optimistic record rate in June. "The economy has gone through a difficult crisis phase in 2014, and the estimates remain disappointing," says Vera Starodubtseva, head of ACCA Russia. "Oil prices have risen, but nonetheless remain quite low compared with the pre-crisis period," she added.